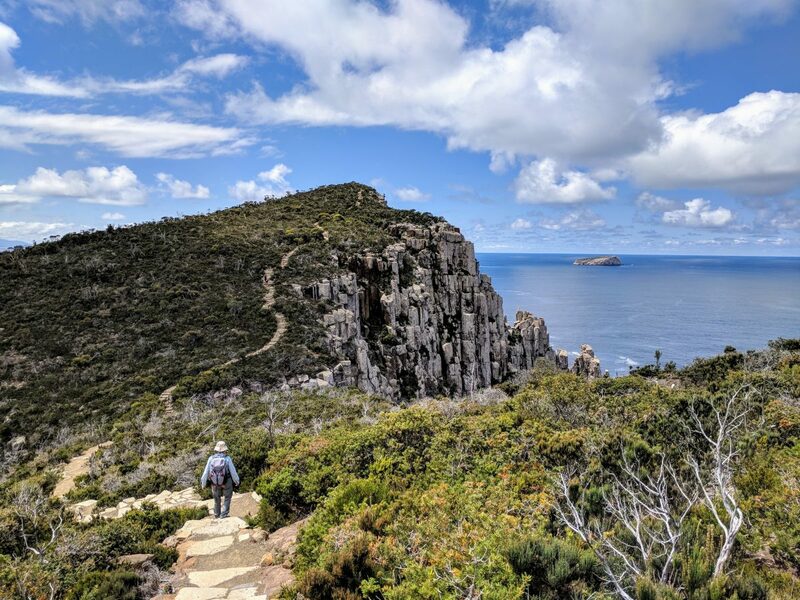 A straightforward walk that provides spectacular views of coastal cliffs on the Tasman Peninsula, Tasmania. 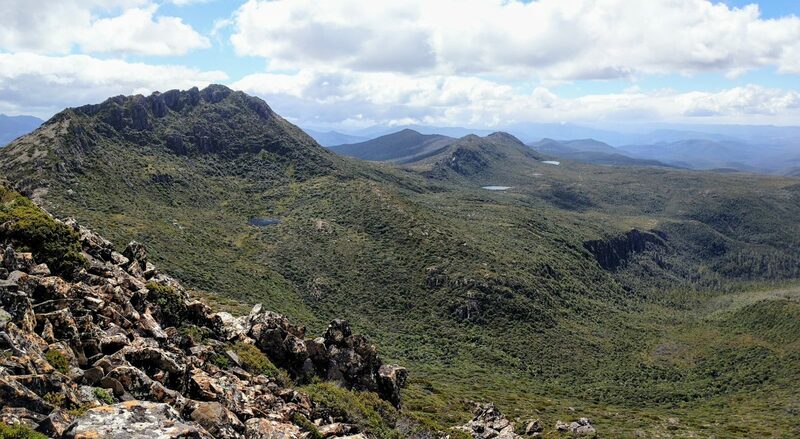 This longish walk to the summit of Mt Rufus (1416m) takes in a variety of vegetation types and provides 360 degree views of the Tasmanian Central Highlands, mostly from a distance. 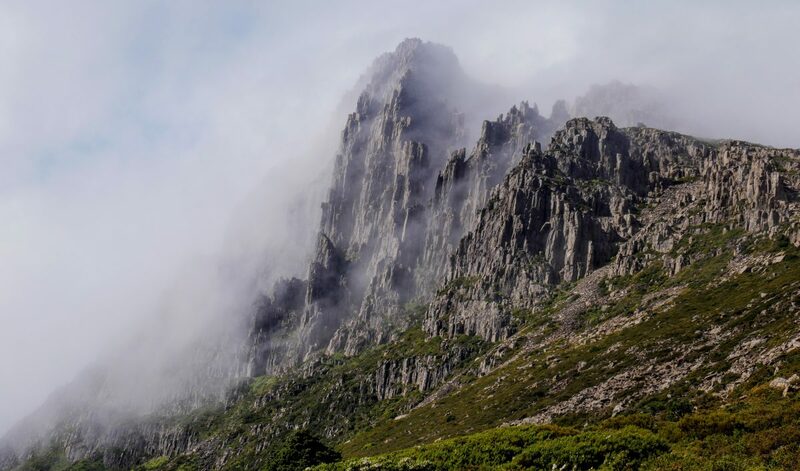 Probably the most spectacular Australian walk I’ve done to date, there are knock your hiking socks off views all the way along the track to the summit of Mt Anne (1423m) in Tasmania’s remote Southwest National Park. Huge lakes, rugged cliffs, mountain peaks, alpine plants, and more boulders than you can shake your walking poles at. 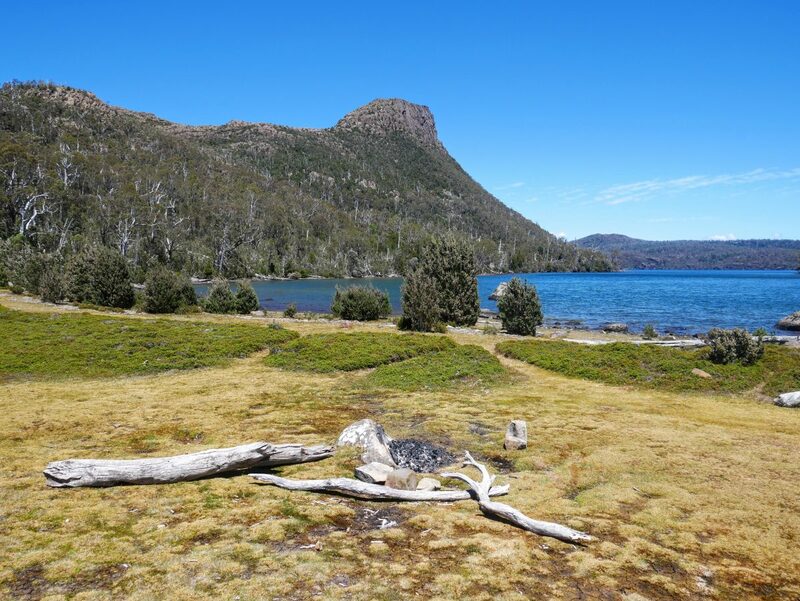 The Tarn Shelf & Lake Webster circuit in Tasmania’s Mt Field NP is a very picturesque alpine walk, passing by many lakes and tarns as the name suggests. This long but reasonably straightforward walk takes in three peaks in one day, each of them offering 360 views of the surrounding alpine plateau and further afield. 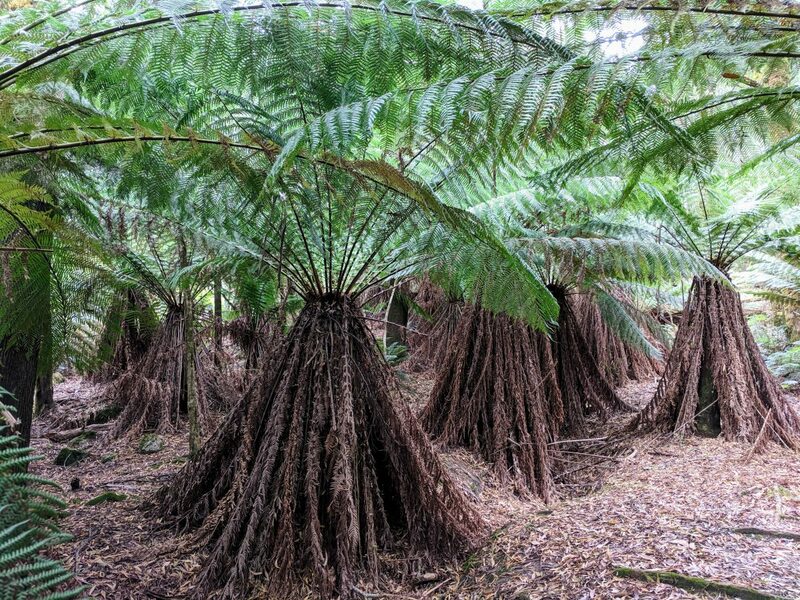 The area feels fairly remote, but is only a 45 minute drive from Hobart. The route to Hartz Peak (1254m) and Mount Snowy (1160m) makes for excellent alpine walking, with a variety of alpine plants, rugged peaks, and extensive views.